Happy Holidays from one of the cities in America that celebrates the holidays big. 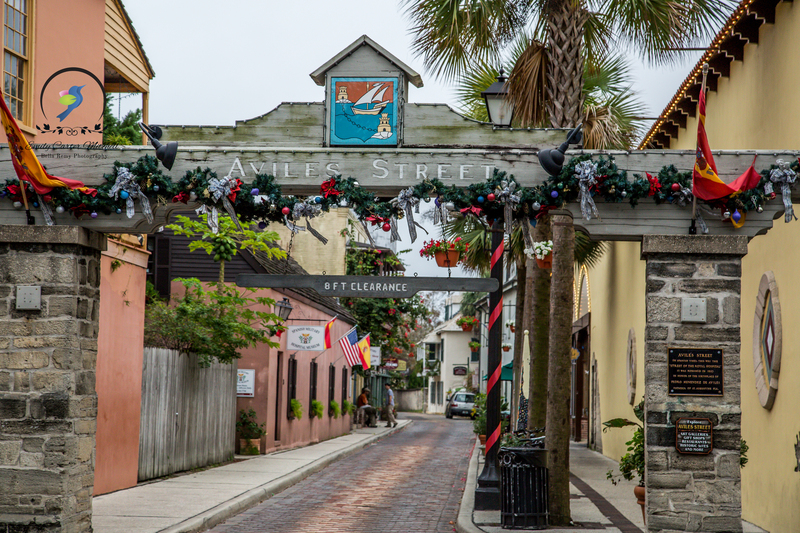 The St. Augustine Nights of Lights festival in Florida offers over 3 million lights throughout the city. 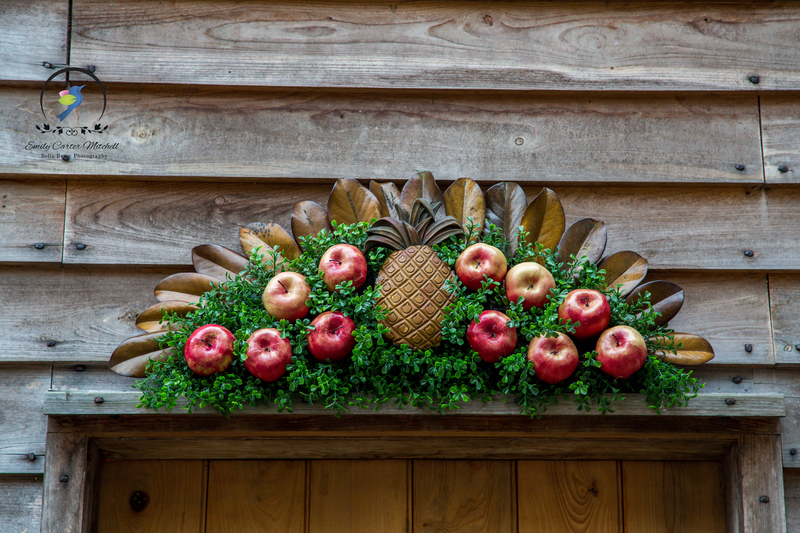 With decorations high and low, it’s a tropical paradise for a winter holiday. The city welcomes you with open arms with grand hospitality and historical venues. One can walk along the intracoastal waterway and enjoy the seawall. Palm trees lighted along the way. 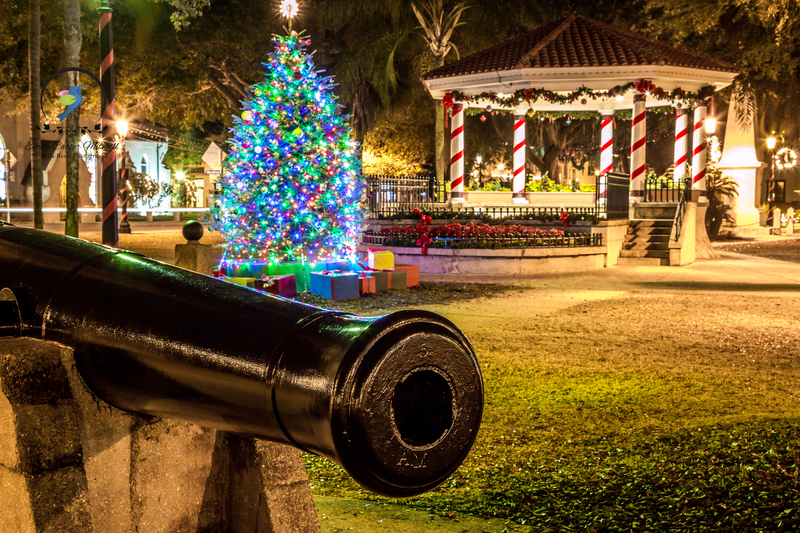 In the main square, old cannons sit alongside Christmas trees. Battle, the price for freedom and peace. 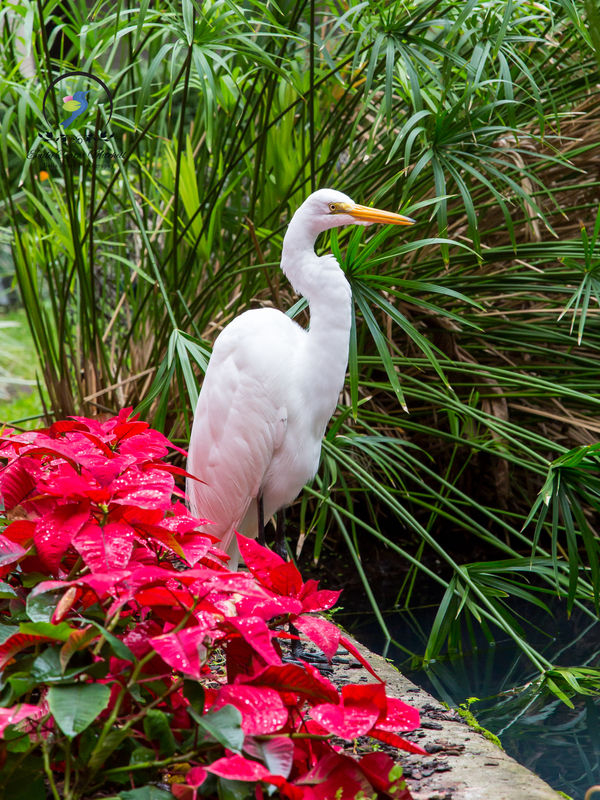 Inside the courtyard of the Henry Flagler’s Lightner Museum a beautiful Great Heron shared his holiday spirit while fishing along the poinsettias. Ah Florida..a grand place to see. Indeed odd. but also quite awesome. Happy New Year Ilex! Hope you had a wonderful Christmas day and how it’s wonderfully stretched into the weekend. Happy New Year and thank you for your kind friendship throughout the year. That is a wonderful place to be in at this time of the year! We go there often with my son & his family as they live close by in Jacksonville. Great captures! Happy new year! Oh lucky you. I do love that part of Florida. Happy New Year to you too Tiny.